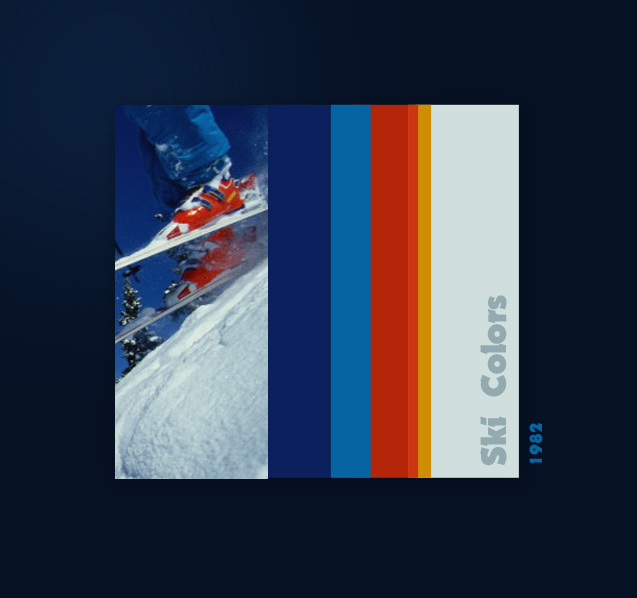 Yeah, but thatw as the heyday of ski fashion. Think Roger Moore in James Bond movies: There was always a ski chase scene. And I had some pretty badass mirrored ski-style aviators with red, white and blue frames. Silver zinc was pretty cool too. Kind of like ski glitter for your nose. AF might look pretty cool with some retro design elements. I'm just sayin.